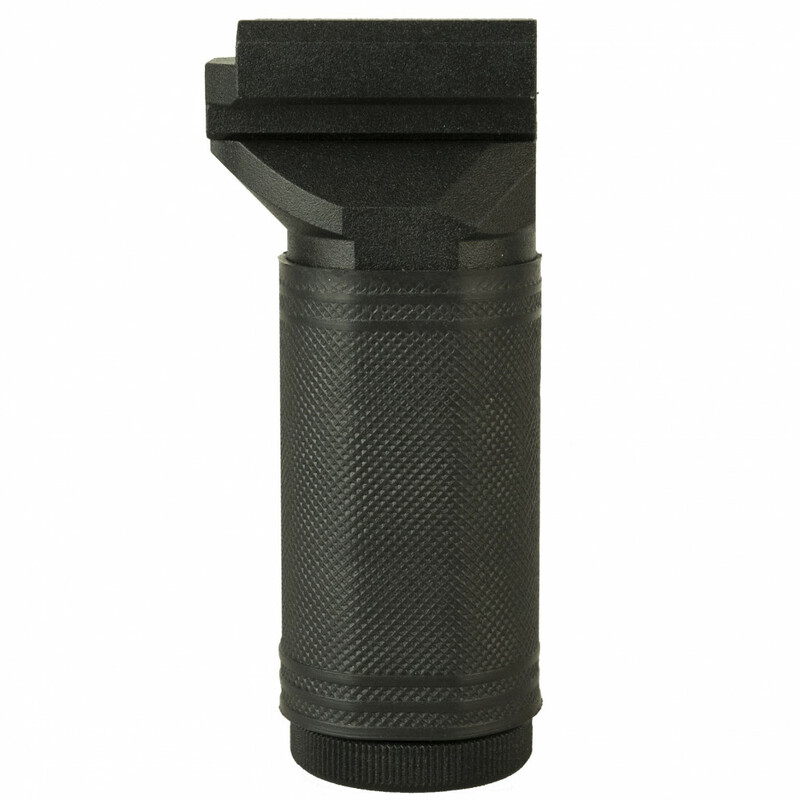 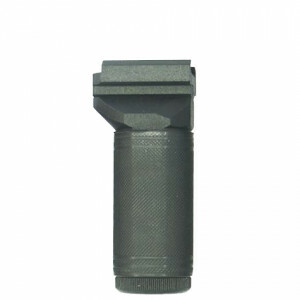 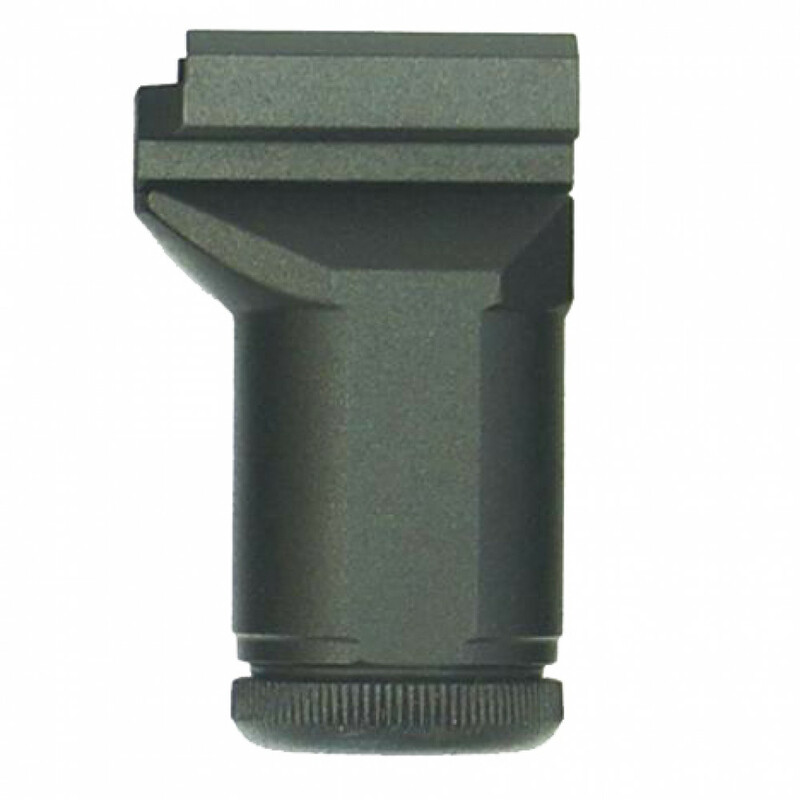 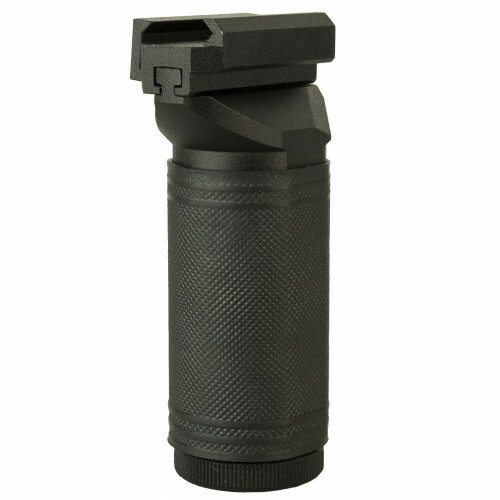 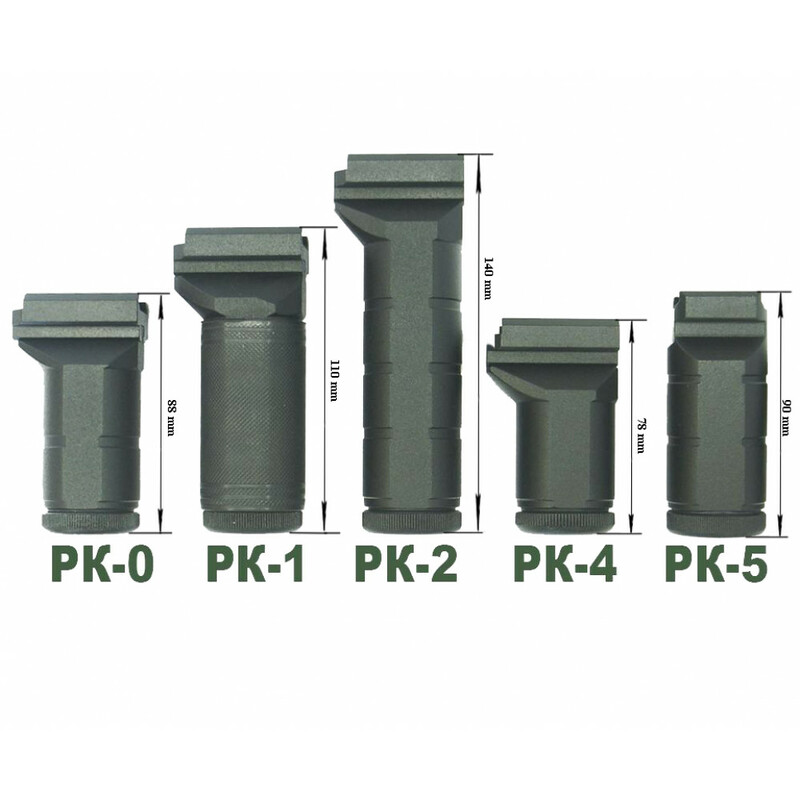 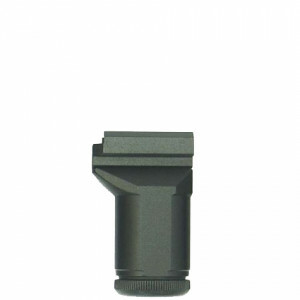 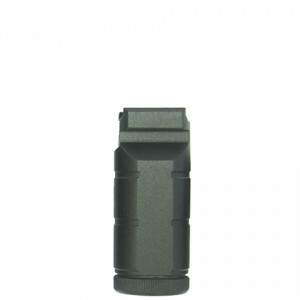 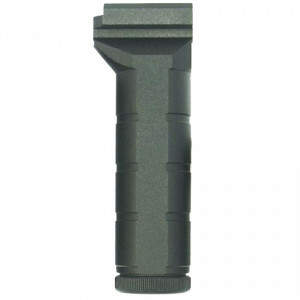 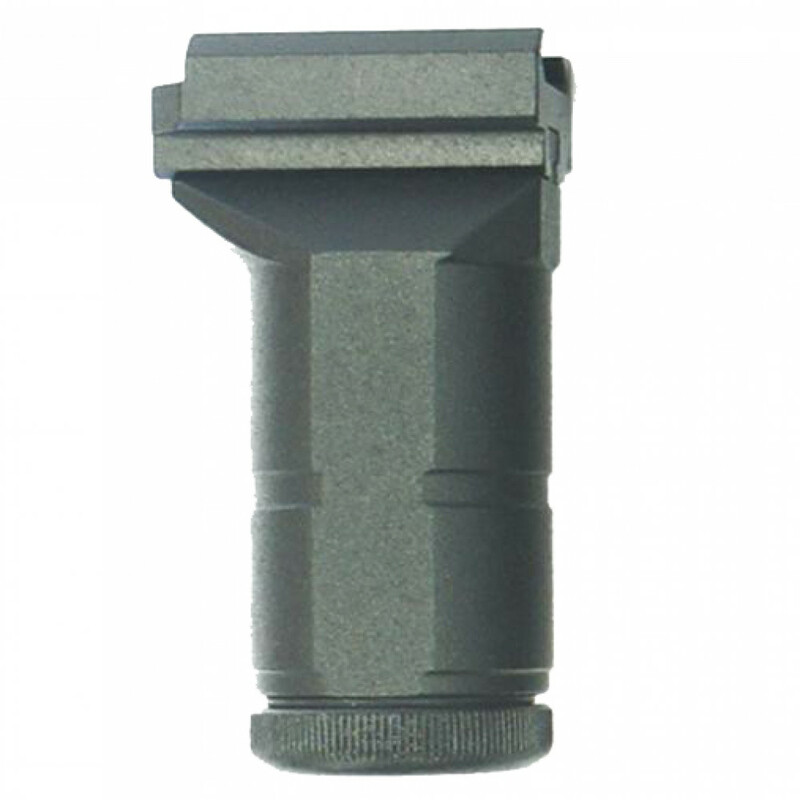 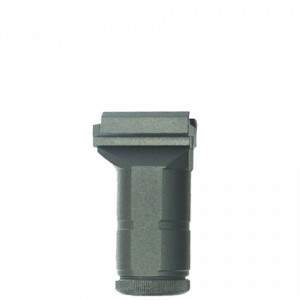 Here you can find Tactical Grips "RK". 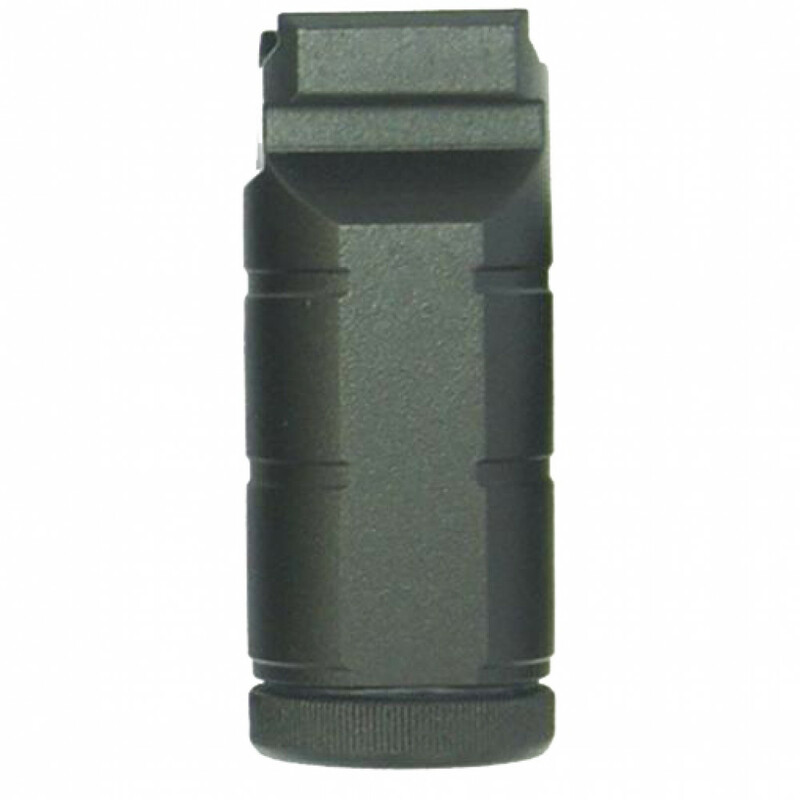 They were created for Russian Special Forces and shooters by Zenitco company. 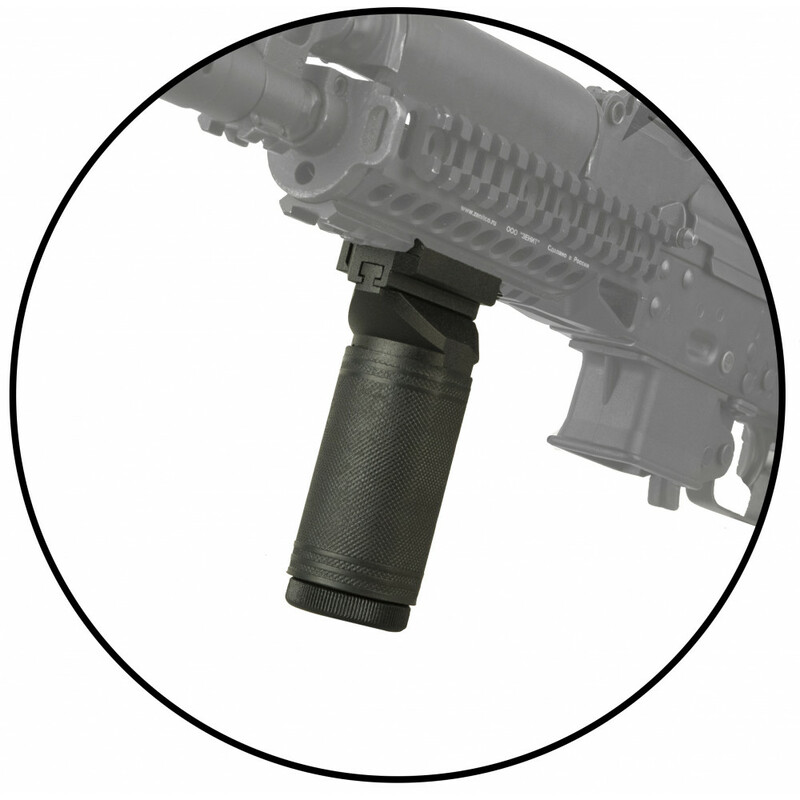 Can be placed on ANY weapon, which have RIS/RAS Rails. 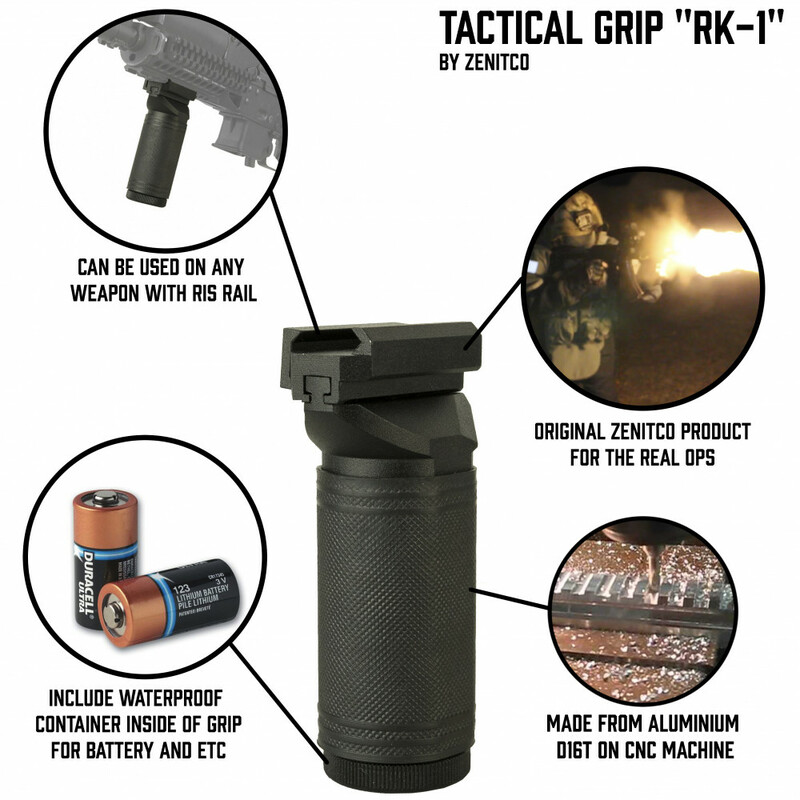 Have waterproof container inside of grip. You can place battery, or something like this inside of this grip.